Below you will find what I believe are some of the best photography e-books available from some of the most respected photographers on the planet. I have read hundreds of books from basic shooting guides like Scottt Kelby’s Digital photography handbooks, books on composition, light, art and many more. Books are great because not only can they teach us and help us to improve our skills but they can inspire and motivate us to get better, get out and shoot and enjoy our passion more. The books below have been personally selected by me because they are among the best available and offer real knowledge and great value. If you decide to purchase because of my recommendation then it will cost you absolutely nothing extra but I will earn a small commission from the retailer. This really helps to keep my website going and to allow me to keep building and adding useful content and articles here for you guys. Thank you to everyone who buys a book and most of all I hope you enjoy it and feel inspired to get out and shoot. 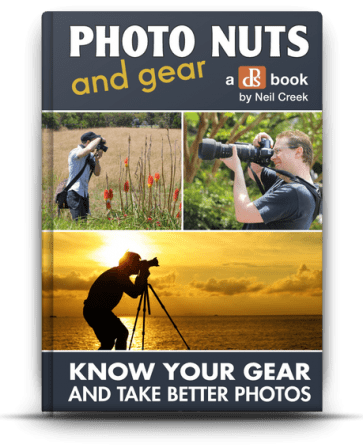 This eBook helps take the mystery out of ensuring you have the perfect photography gear for your needs: from cameras through to lenses, tripods, filters and bags. It’s perfect for a newer photographer looking to get a little more serious about the gear your carry with you or a great resource for those looking to purchase their very first camera. Making smart choices not only will save you money, it will ensure you’re using the perfect gear to help you reach your full potential as a photographer. Landscape photography is one of the most popular genres today. I used to make my living as a landscape photographer selling prints in art galleries, supplying images to magazines and tutoring. I remember well the endless hours I would spend scouting locations in all weathers and then waiting for the right time to return to capture the perfect light. 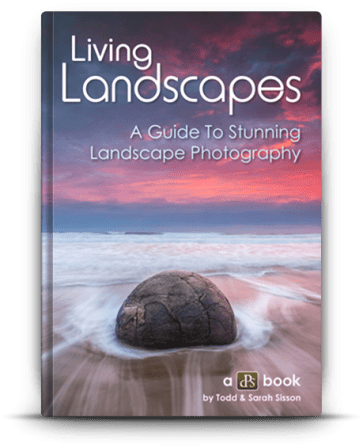 The tips in this book are fantastic and really help you to understand the art of landscape photography and how to put it all together, getting the best out of your equipment and helping you to take that perfect once in a life time image. It is one of the best books I have read on the subject and will inspire you to take your landscape photography to the next level. This book takes you though the whole process of how to capture great images right up to processing them to get the best out of your shots. It’s a must have for any budding landscape photographers out there. This book is one that is close to my heart as I am still travelling the World. I found it full of useful practical advise on how to capture the essence of your destination. 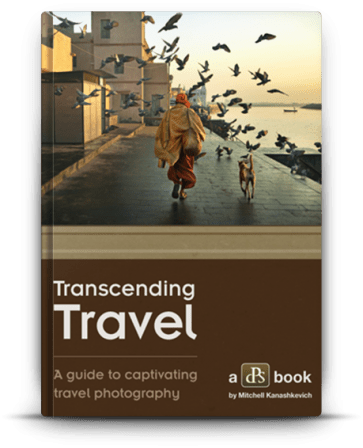 Mitchell Kanashkevich a very well renowned travel photographer shows you how to prepare, compose and shoot for a variety of subjects. If you are planning a trip with your camera then this is a great read before you go. This portrait guide by Gina Milicia, a world famous portrait photographer shows you everything you need to know in order to light your portrait shots beautifully. It goes through not only her lighting scenarios and tips but also talks a little about what gear to use for different effects. It’s one of the best books on the market for lighting.